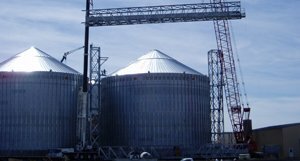 Mobil Steel International, Inc. has the capability to meet your schedule and capacity needs. Mobil Steel provides quality service as your partner. 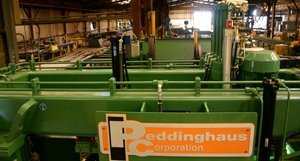 We partner with engineering and construction firms to deliver quality service on time – from estimating, to pricing, to fabrication and delivery. 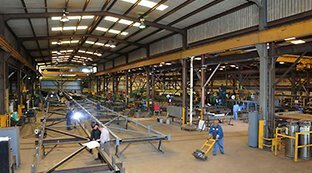 Mobil Steel’s skilled people, along with our modern equipment and spacious facilities, provide ample set-up capacity and a flexible schedule to deliver quality fabrication for your project. Our six bays and 80,000 square feet of production and administrative area provide flexibility to meet your project needs. Mobil Steel International, Inc. focuses on your critical needs and works closely with you to deliver quality performance and on-time delivery for your steel fabrication projects. We want to be your reliable partner. Mobil Steel International, Inc.’s dedicated and qualified staff is skilled in industrial and commercial steel fabrication. With six bays and 80,000 square feet, Mobil Steel has capacity and flexibility to meet or exceed your scheduling requirements. WE DELIVER TO YOU A QUALITY JOB! Mobil Steel International, Inc., is one of only a few Houston area steel fabricators to successfully achieve and maintain rigorous AISC certification standards for more than a decade. This commitment ensures that we deliver quality and reliable service job-after-job.